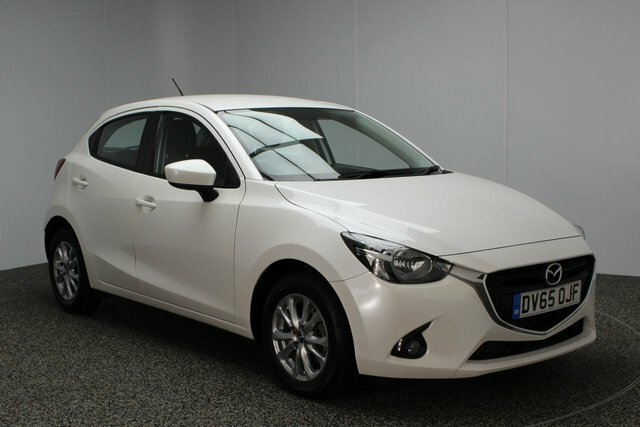 If you want to find your next used Mazda car in the Wigan area, visit Dace Motor Company Ltd! 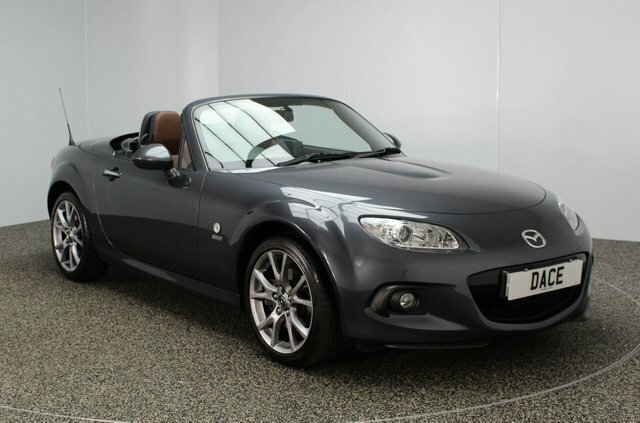 We have hundreds of second-hand cars available on our forecourt, including an outstanding range of Mazdas. 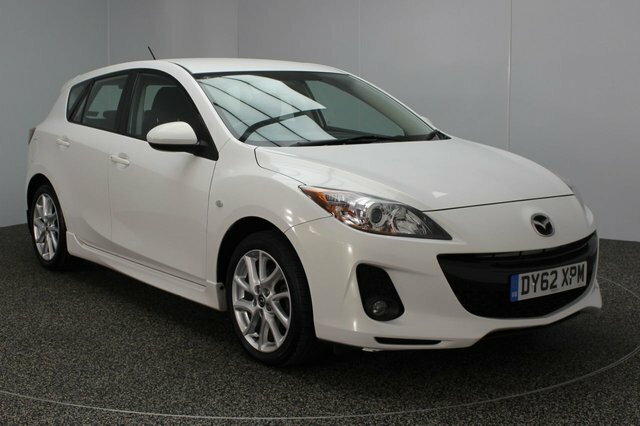 If you are interested in vehicle that is not too strenuous on your wallet but offers a fun ride, Mazda is certainly a make a great option. The MX-5 is one of the best-handling cars on sale and the CX-5 sports utility vehicle has been widely acknowledged for excellent versatility. 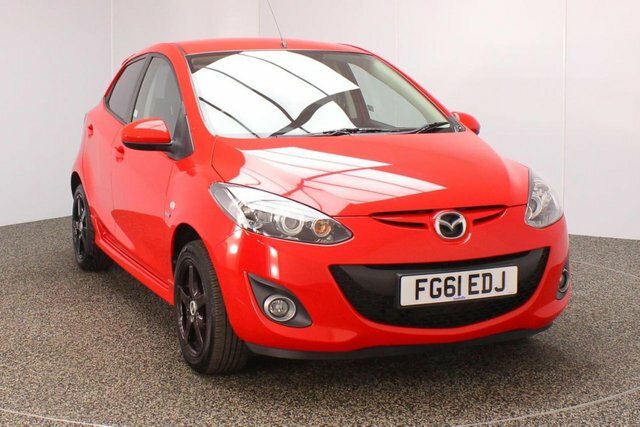 Explore the second-hand Mazda vehicles we have in stock today! To reach our dealership from Wigan, you can take the M61 or the M6 to join the M60. At Junction 27, take the A560 exit to Stockport to find us and your new car!